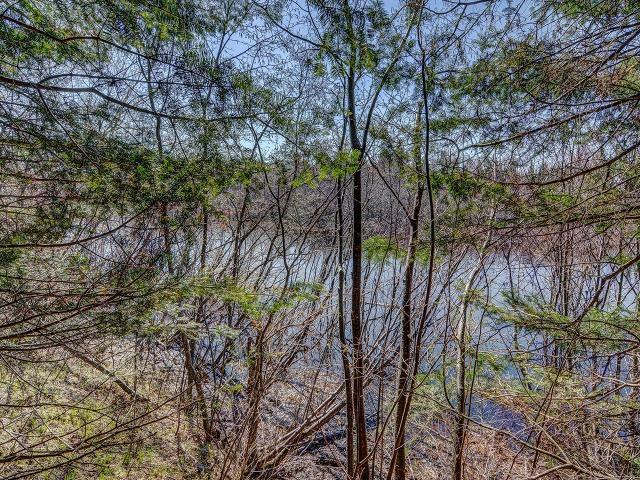 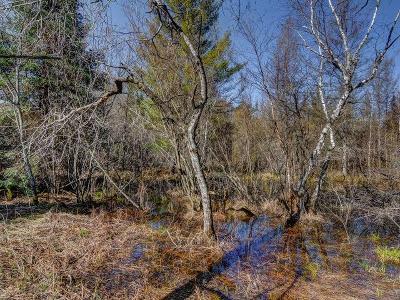 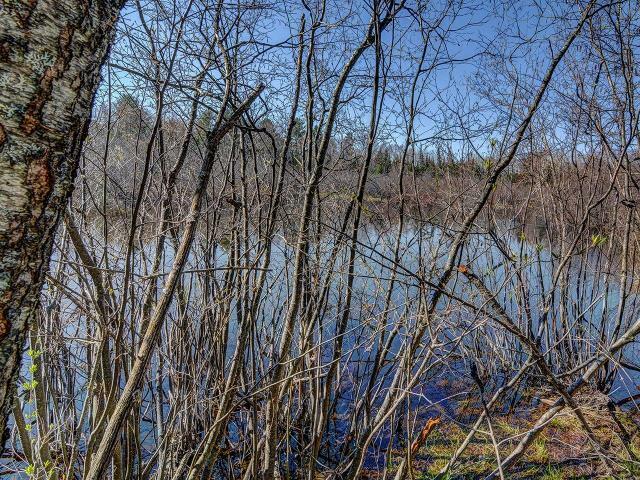 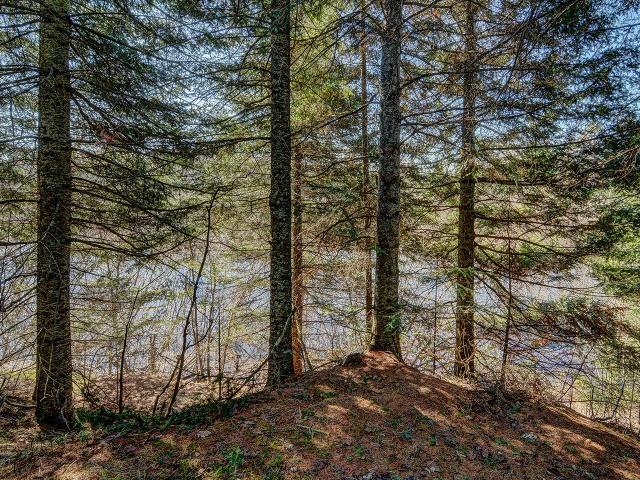 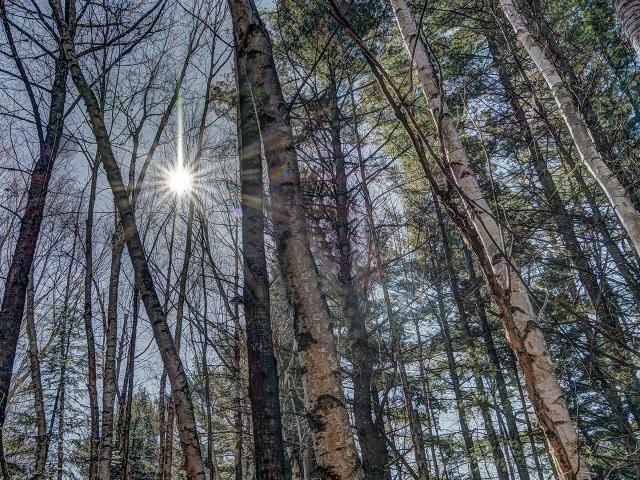 WISCONSIN RIVER LOT - Looking to get on the Eagle River chain, yet still, want privacy? Are you someone who heads north to get away from people? 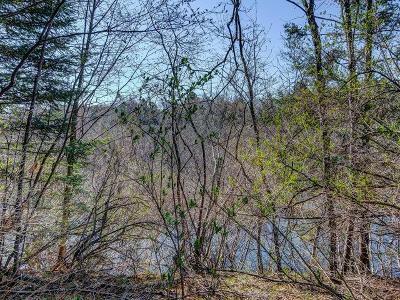 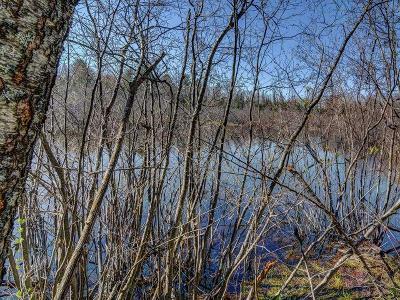 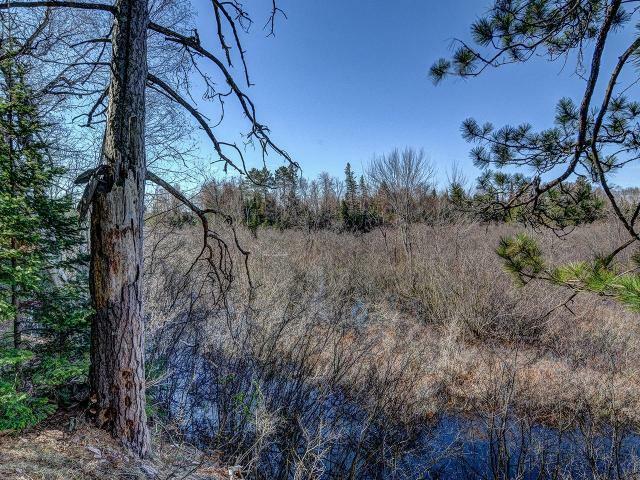 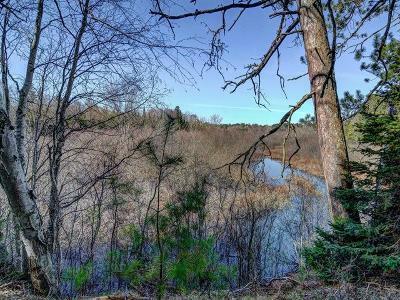 Well, if either of those questions you can answer "yes" to, then you must see this new lot on the WI River with loads of meandering frontage and according to the Vilas Tax Rolls has over 8.5 acres of land. 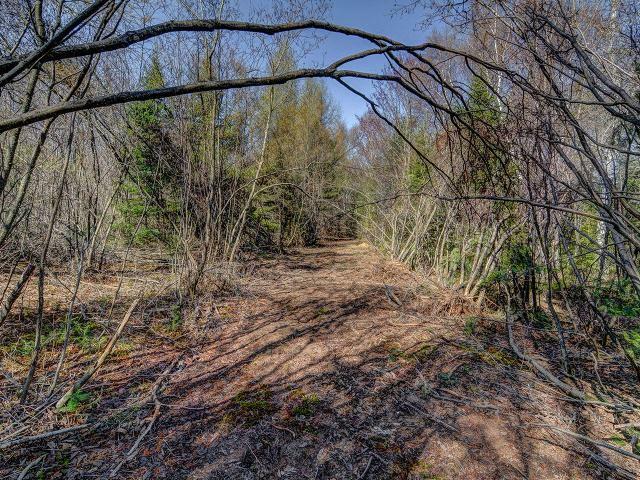 What a great place to place your permanent pier and stake your claim in the Northwoods! 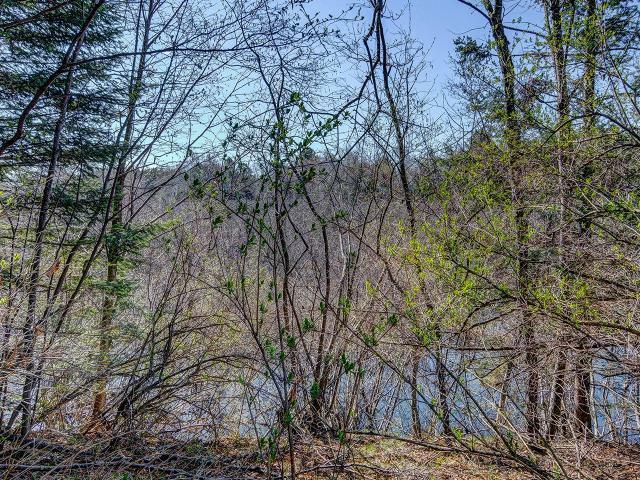 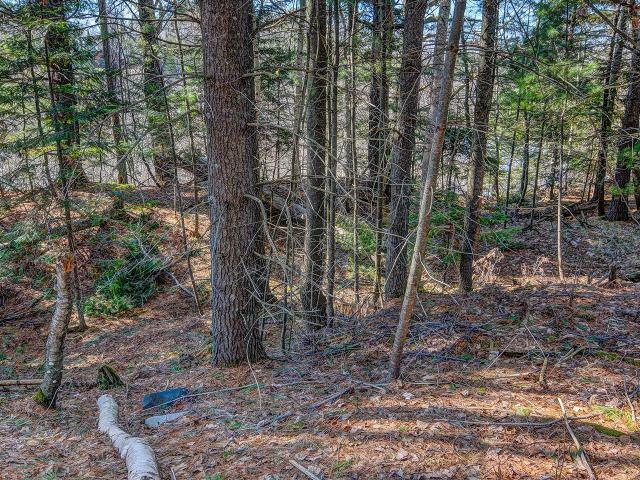 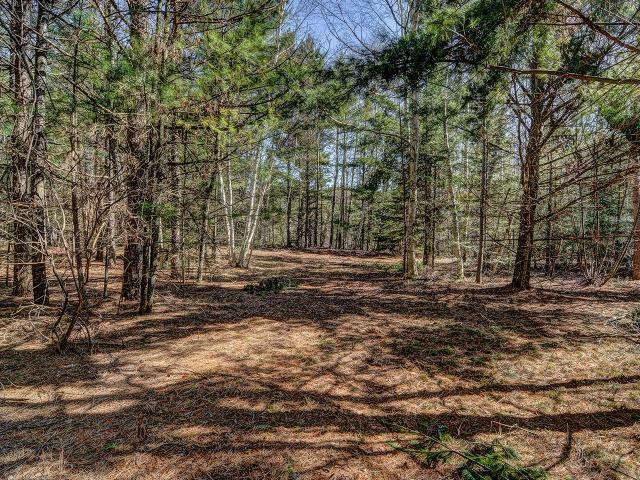 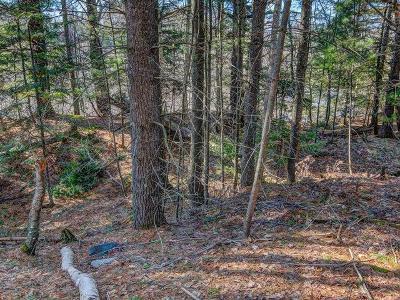 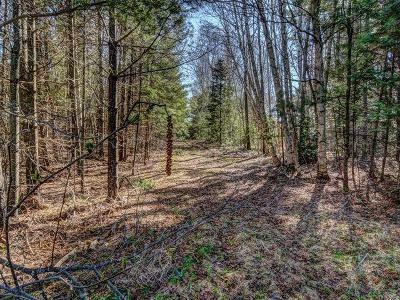 Get your pier in and start enjoying the scenic ride down to the chain while you begin to envision the ideal home you can place on this great lot. 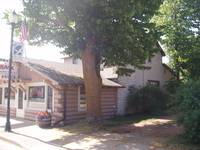 Located off of Hwy G just north of town - the location is ideal!